Have you heard about our new premium subscription service? 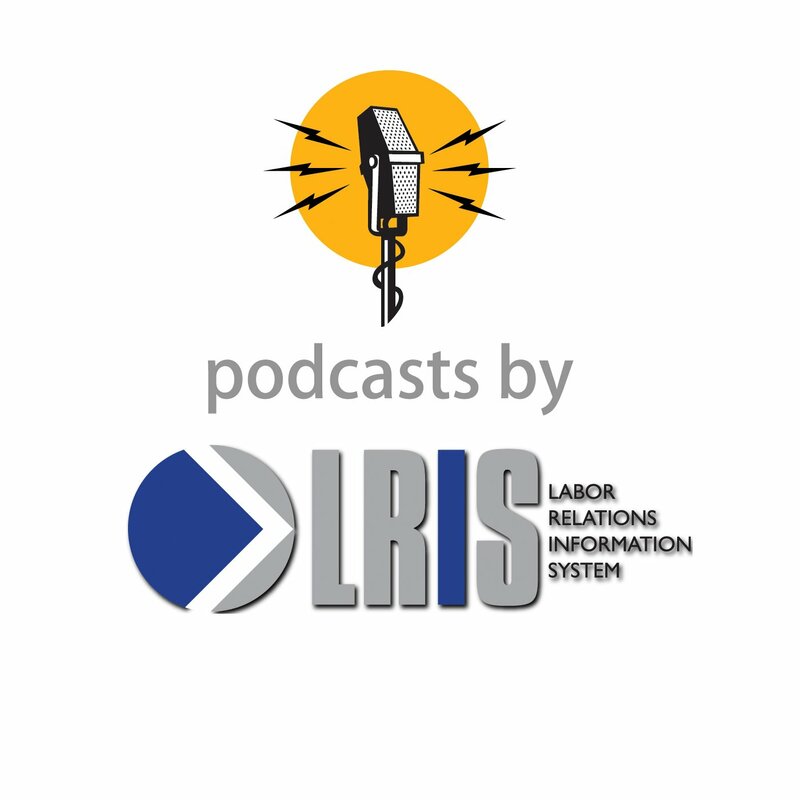 We’re adding a second monthly podcast interview series, access to LRIS books and newsletter articles, and a 5% discount off of seminar registration fees and book orders. Choose the Premium Podcast or Public Safety Labor News subscription options. What Does ‘Substantial’ Evidence Mean? Conley v. City of St. Louis, 561 S.W.3d 848 (Mo. App. 2018). The Employer Interviewing Union’s Witnesses: What Are The Rules? Commerce City Employees Association, 43 PERC ¶ 89 (Cal.PERB 2018). Chief Ordered To Sign POST Waiver, City of Shreveport v. Shreveport Municipal Fire and Police Civil Service Board, 2019 WL 209560 (La. App. 2019).